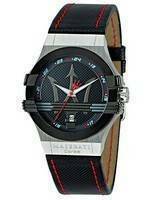 Express your love for Italian style and engineering through Maserati Watches. 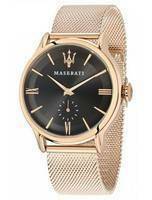 Inspired by the racing philosophies of the luxury automobile brand of an Italian origin, Maserati watches are for trendsetters and car enthusiasts alike! 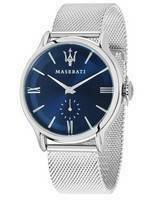 Every Maserati Men's Watch or the Maserati Women's Watches are epitomes of refined designs with great attention paid to their every detail, making them unique and inimitable at the same time! 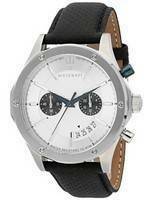 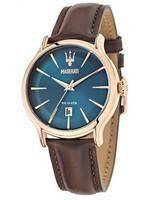 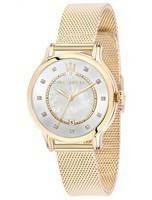 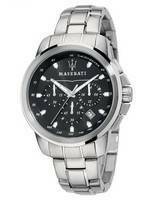 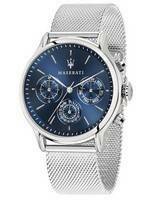 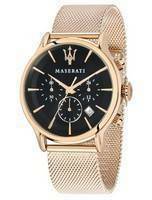 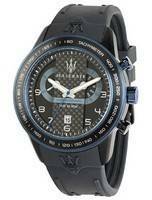 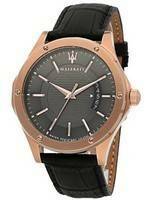 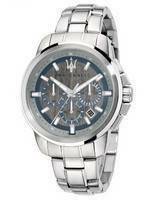 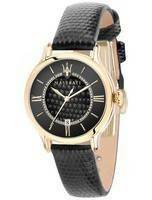 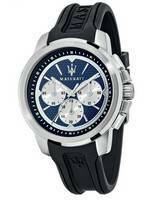 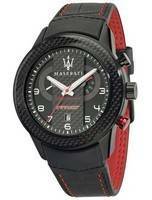 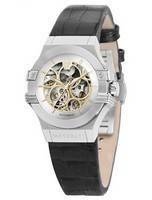 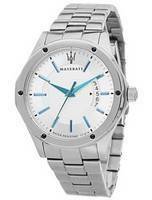 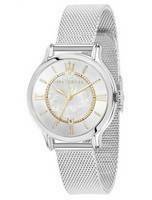 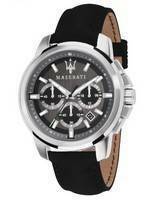 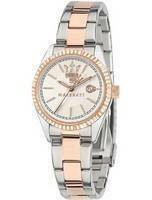 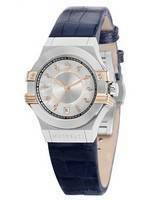 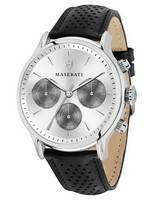 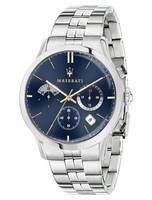 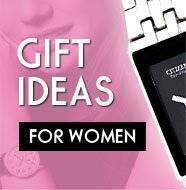 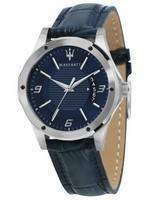 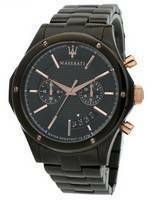 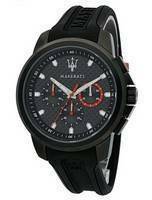 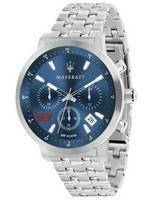 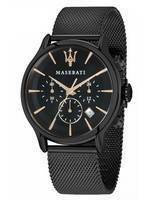 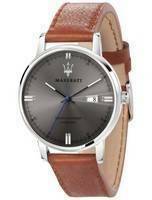 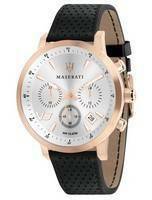 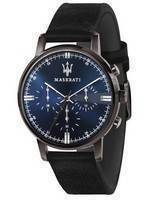 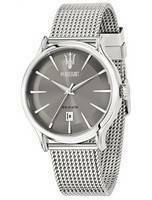 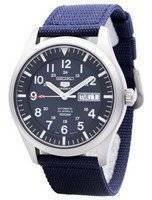 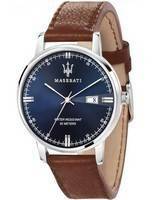 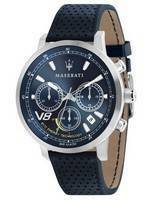 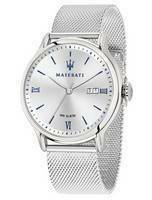 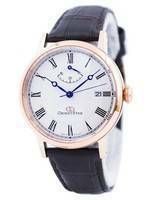 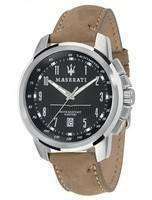 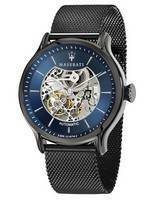 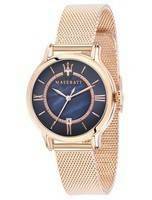 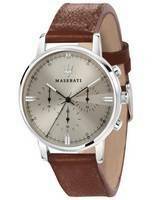 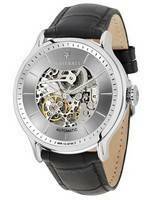 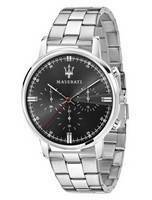 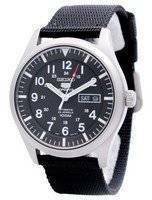 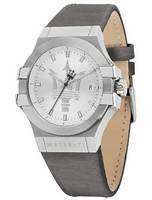 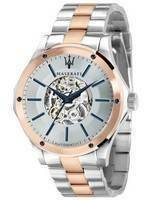 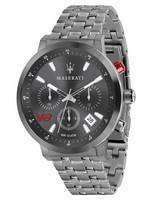 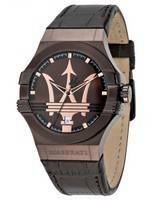 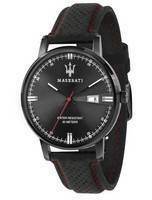 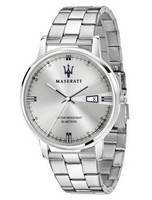 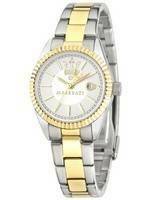 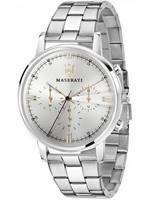 Buy Maserati Watch no matter what your preferred style is! 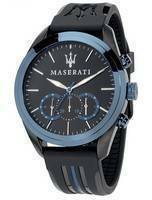 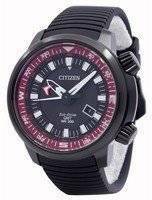 Choose from multiple colors, materials, functions and shapes, reflecting from every Maserati Watches For Sale that has been put up here. 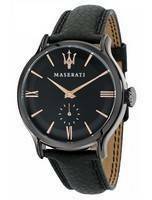 Not just sportive looks; Maserati watches take a deep bow to the company’s history and brings forth the elegance that made them appear among the tops in the automobile world and in the same way, focusing upon modern technology and innovations. 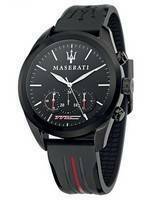 Their characteristic Trident logo and nomenclature breathing their Italian decent in racing pedigree proves that as well; what other meaning would names like Velocita, Eccelenza and Passione portray? 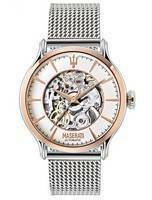 Reflecting the iconic Maserati aesthetic, every Maserati watch is an artistic ensemble of quality and performance, be it a chronograph or a simple three-handed time teller. 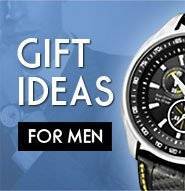 Unparalleled precision in exotic materials, they make these pieces an ideal addition to sharp, sophisticated dressing senses. 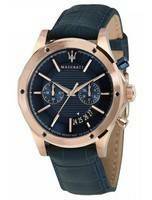 Wear a piece of the Maserati charisma if your bank account doesn’t allow for a Maserati luxury sports car immediately and discover the iconic range of elegance and luxury that stay associated with every piece of Maserati Watches available here online! 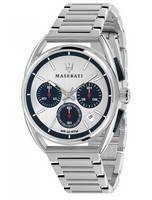 A fabulous chance for you to discover and relish the feel and inspiration that drive the Italian auto brand, without spending a ton for it! 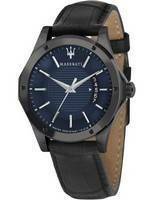 These Maserati Watches will make you realize why the Italian auto manufacturer climbed to the top of the league and are set aside only for the crème!